One of the most stressing challenges in our culture is the demographic change. On the one hand, people become older and older, at the same time less young people are available in order to support the elderly. Currently, this fact already provides a number of social impacts that need to be solved in the near future. This paper concentrates on the integration of mobile devices in scenarios that allow elderly people to age successfully. Here, the term “aging successfully” refers to broad range of aspects from health to social life of elderly people. 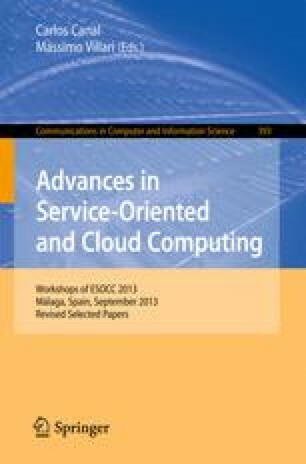 A special focus of this paper lies in the question whether services deployed to a mobile device provide advantages in the area of aging successfully. In order to answer this question, both technical challenges are explained and solved by example architectures, and scenarios that benefit from services deployed to mobile devices are explained.